PBSA (formerly Pitney Bowes) did its part to help some of SA’s furry friends this weekend, by taking part in Husky Rescue South Africa’s (HRSA) first sleepathon, at the non-profit organisation’s (NPO) care facility in Lanseria, Husky Haven. The facility, which has 25 runs that house up to 50 dogs at a time, managed to raise over R55 000 from the event – an amount HRSA founder Joanne van Niekerk says exceeded expectations. PBSA “rented” one of the runs, home to two of the haven’s homeless hounds, Salsa and Tango, and also kitted it out with food bowls, blankets and toys – while one of the PBSA team members spent Saturday night, 28 November, with the husky duo. Salsa (a female husky-cross-chow) and Tango (a male husky-cross-beagle) were kennelled for a year before their owner gave them up. 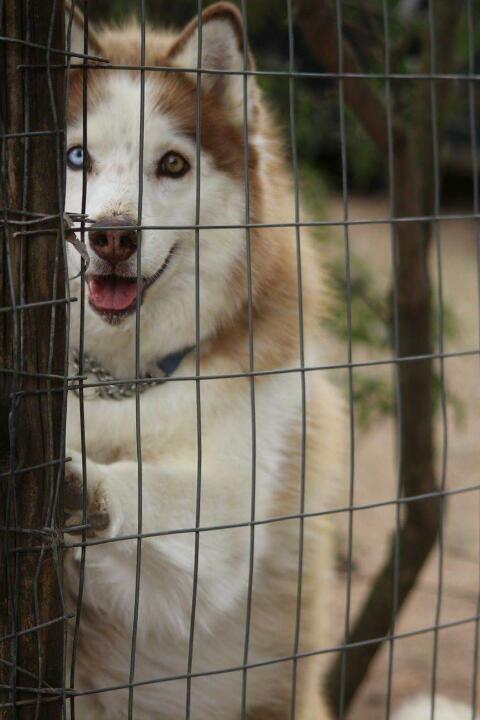 They have called Husky Haven home for about two years now. According to Dominique Strydom, Husky Rescue volunteer and sleepathon organiser, 15 kennel runs in all were sponsored on Saturday. Apart from PBSA, First National Bank, Silver Star Casino, Mutt Mix, International Training Academy, Minuteman Press, GI Consulting and Dowry Security also participated. HRSA has been rescuing and rehabilitating Nordic breeds of dogs for over 20 years now. The NPO held the charity event to raise awareness within the community, in the hope of finding forever or foster homes for some of the rescued huskies – a breed the organisation says is often misunderstood. 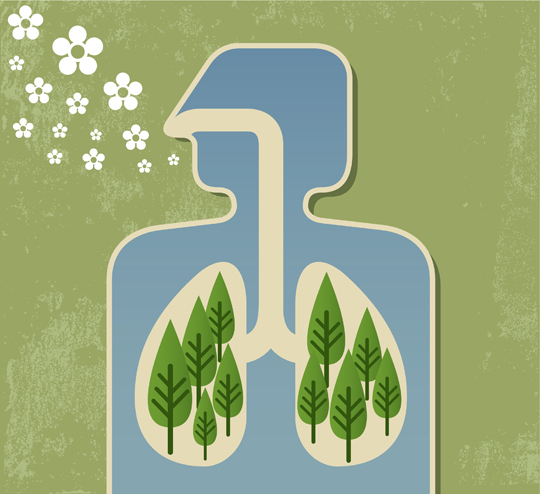 With the air we breathe in the confined spaces of the workplace – and our homes – each day growing increasingly poorer, intervention is needed to ensure our health does not suffer. This is where PBSA – a company committed to helping businesses achieve optimal commercial potential through technology – comes in. Introduced earlier this year, the company’s Ideal Air Purifier products have proven to be effective and efficient reducers of indoor air pollutants. It is indoor air pollutants that are responsible for sick building syndrome – a growing condition causing headaches, dry cough, itchy skin, nausea and dizziness, lapses in concentration and fatigue in the workplace. Last year the World Health Organisation said air pollution – both outdoor and indoor – was the world’s largest single environmental health risk. In fact, an estimated seven million people died as a result of exposure to air pollution in 2012 alone – with at least 3.3 million of these linked specifically to indoor air pollution. “Reducing air pollution could save millions of lives,” says the WHO. PBSA’s Ideal Air Purifier products do just that – reduce air pollution where you need it most. The devices quietly clean and ionise indoor air, getting rid of 99.97% of the airborne fine dust and ultra-small particles that enter employees’ lungs every day. Using AEON Blue® technology, Ideal purifiers filter the smallest particles and pathogenic germs from polluted ambient air before they reach a person’s airways in a multiple-stage filtering process. The system also creates a large quantity of negatively charged ions, which help destroy harmful substances in the air, like bacteria and mould spores. Ideal Air Purifiers make use of HEPA (High-Efficiency Particulate Arrestance) filters, meaning they are able to filter almost 100% of all airborne fine dust and ultra-small particles up to a minimum of 0.3 microns. In addition, the technology features an activated carbon filter which effectively absorbs odours, including tobacco smoke and chemicals. The air purifying system also boasts a high CADR (Clean Air Delivery Rate) which has been verified by an independent rating authority. Verification tests were based on the elimination rates of bacteria and mould, pollen, Formaldehyde, and smoke and odour.